Scania VCI-3 VCI 3 Scanner is VCI 3 Scania Diagnostic Kit. 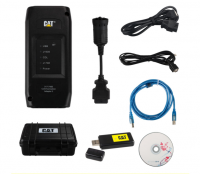 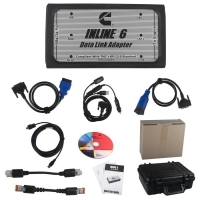 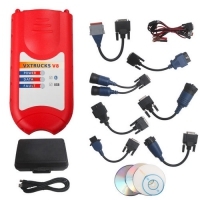 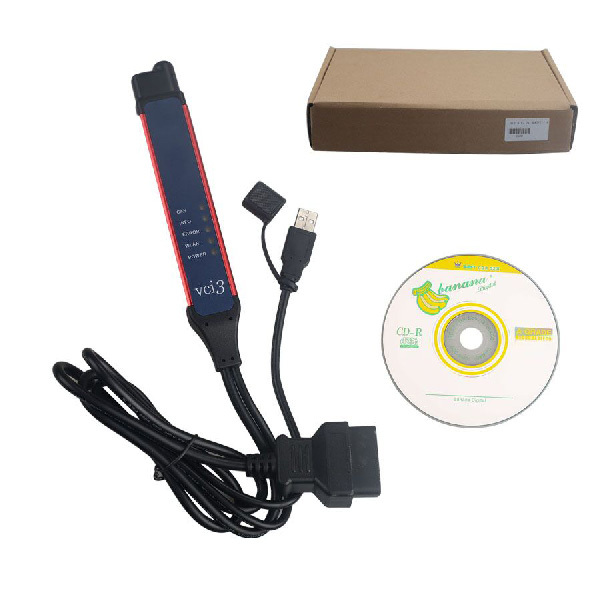 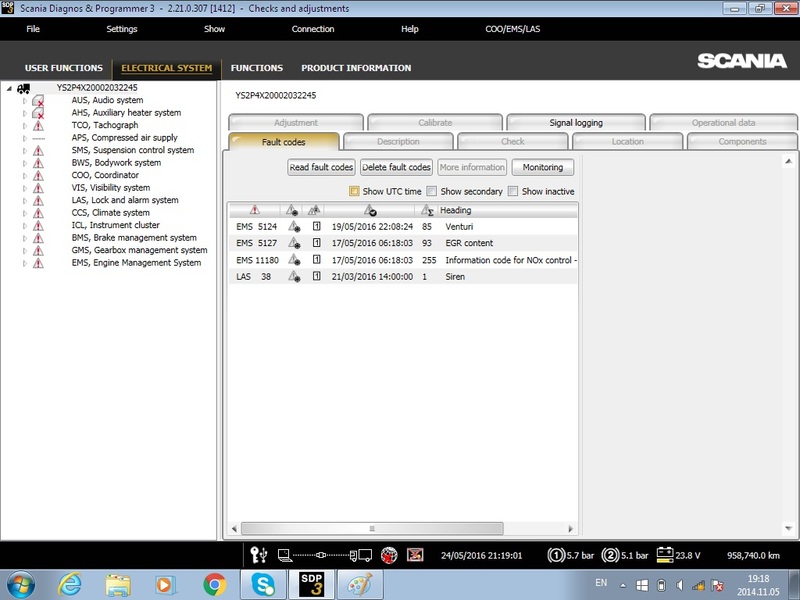 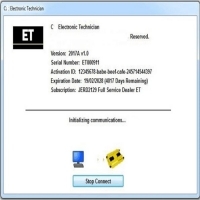 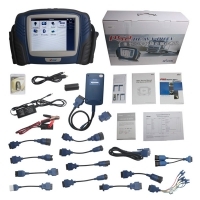 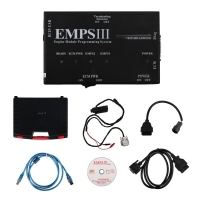 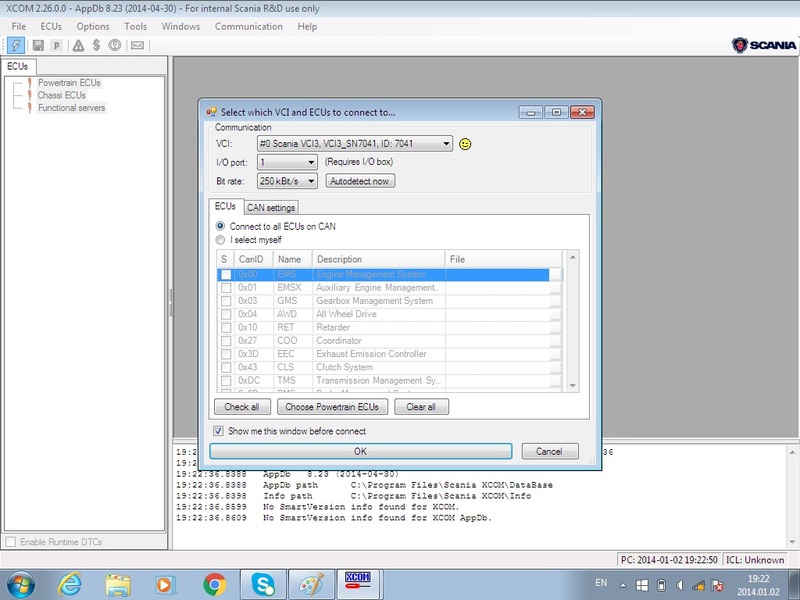 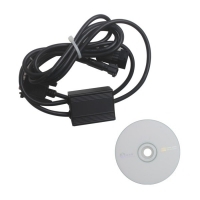 Wifi/Wireless Scania VCI3 Truck Diagnostic Tool With Scania SDP3 2.31 Download Software. 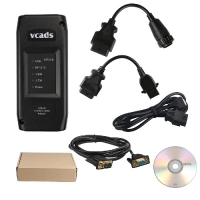 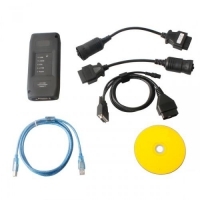 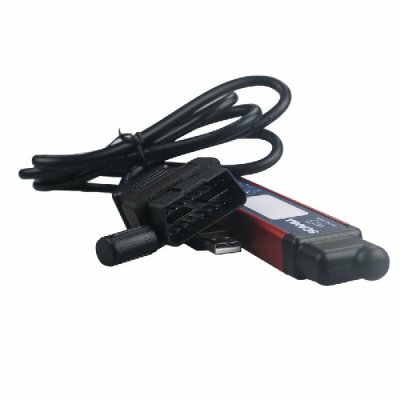 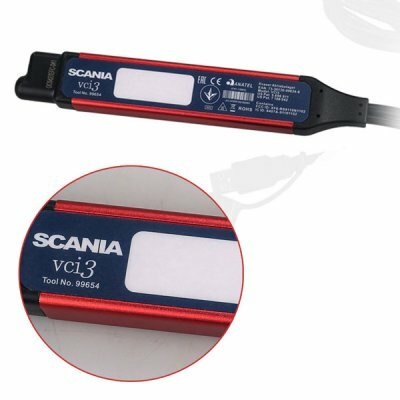 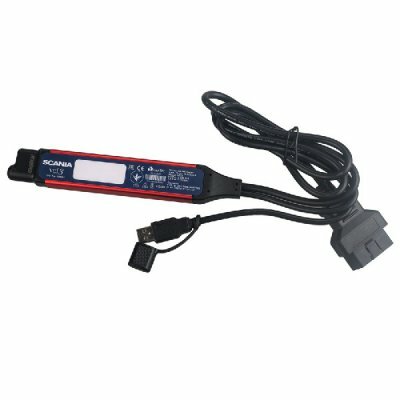 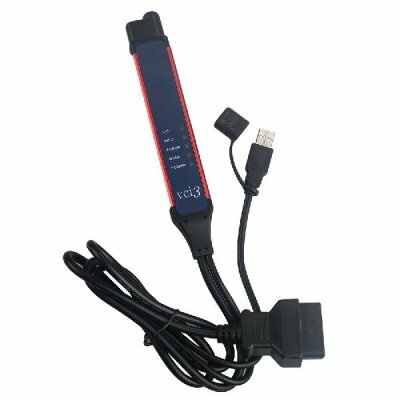 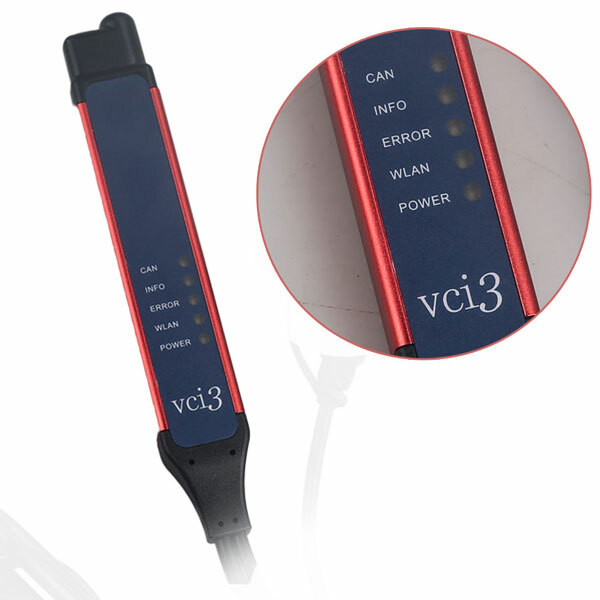 V2.31 Scania VCI-3 VCI3 Scanner Wifi Wireless Diagnostic Tool for Scania also can work with Scania SDP3 2.38 Download Software. 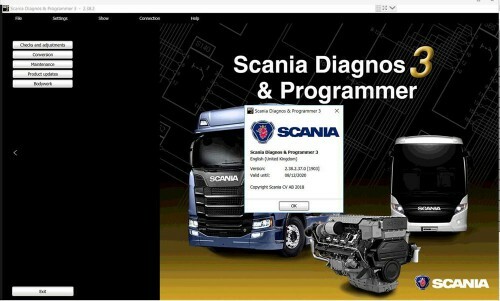 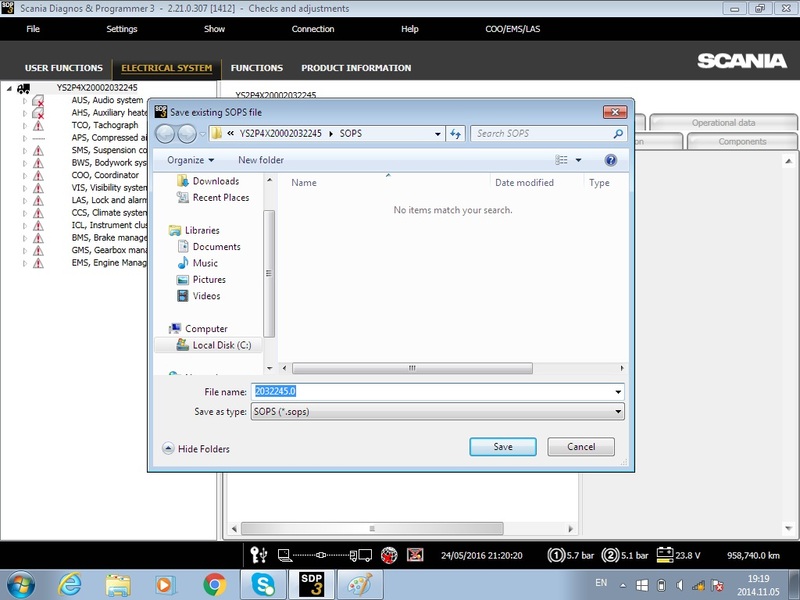 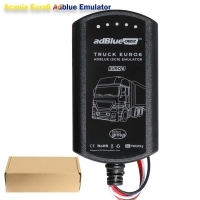 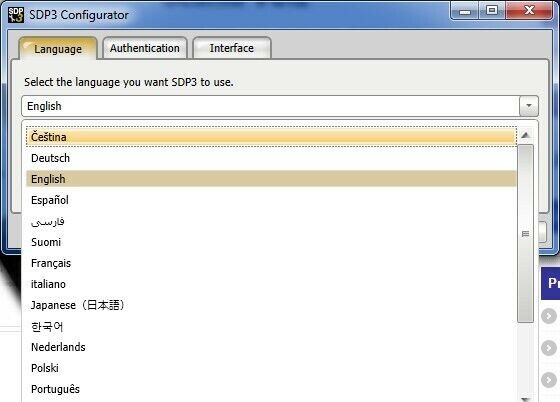 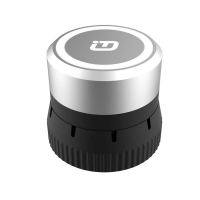 Note: OBD2Store.com Scania SDP3 2.31 is Crack Version Can Ready To Use, do Not Need Scania SDP3 2.31 Key To Do Scania SDP3 2.31 Activation.